Does anyone know the person on the right in this picture that some of us have seen for the first time? 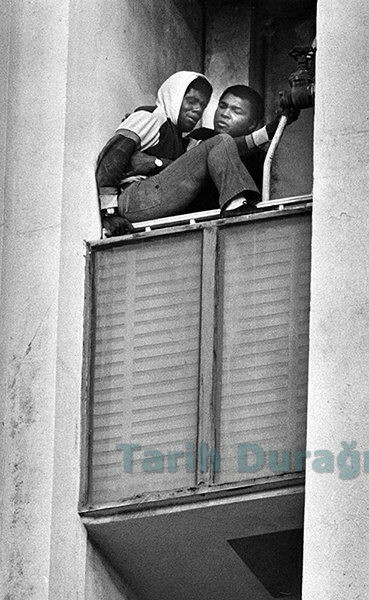 In 1981, he is trying to save a person who wants to commit suicide by jumping from the 9th floor of the building. 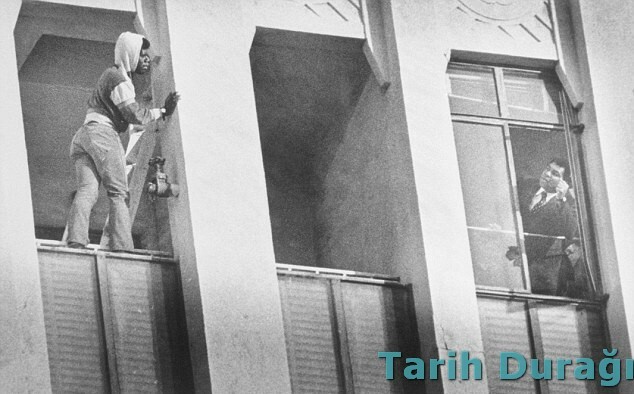 Ali saved a suicidal man who was threatening to jump out of a ninth-floor building in Los Angeles in 1981. 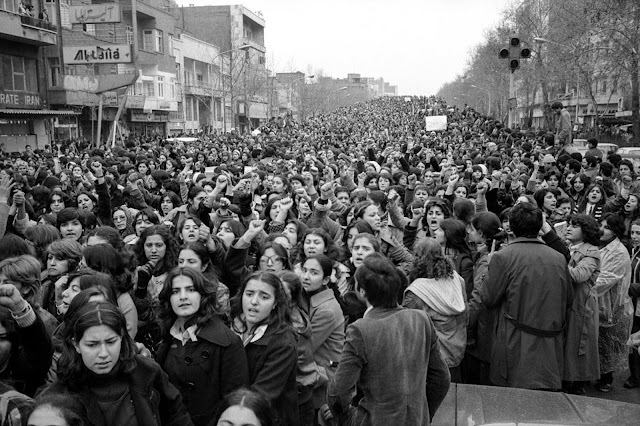 “He grasped Ali by the hands, tears running down his cheeks, and said: ‘I spent years alone after returning from Vietnam. ‘I became convinced that nobody cares whether I live or die, so I decided I would die – but you changed that for me. You have given me the strength to carry on,'” Bingham claimed. Ali stayed in touch with the vet for years, Bingham said. “The champ called him every few months. There’s no doubt that Ali saved his life and helped him get a new start,” he said.